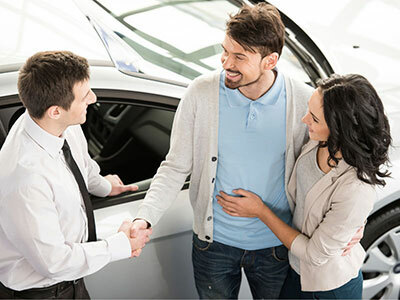 Getting car loans from a bank can be a hassle, and sometimes you don’t know what kind of payments you’re getting until papers are ready to be signed. We don’t believe that financing should be hidden away in a back office. We at Best Rate Auto Sales want you to know exactly what kind of payments you can afford before you ever make a commitment. Our payment calculator on our website will take into account down payments, repayment term, trade-in value, and interest rate to estimate your payments on a monthly basis and give you an idea of your purchasing power. These are helpful numbers to have in your back pocket when deciding on your next vehicle.